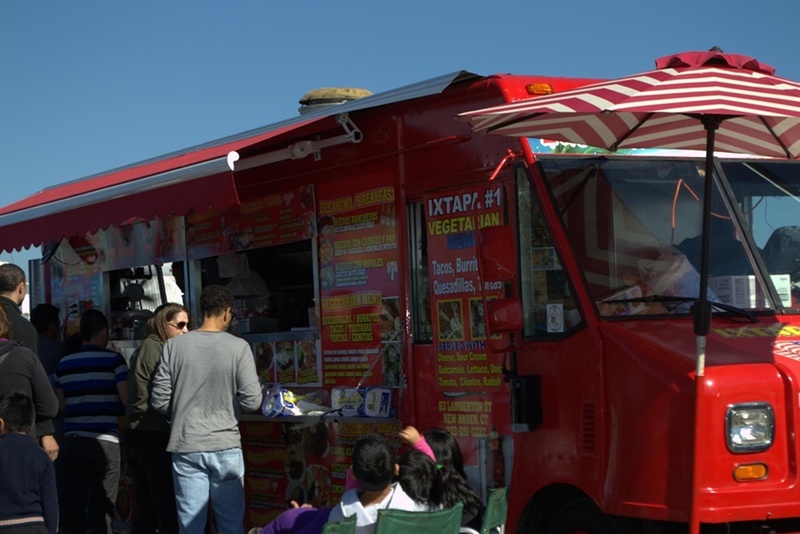 Food truck operators claim that the city's ordinances, passed in 2012, are unconstitutional. The laws require food trucks to install GPS trackers and to stay at least 200 feet from brick-and-mortar restaurants. Robert Frommer, who is representing LMP Services in the case, said the 200-foot rule is illegitimate. "This law discriminates against food trucks," Frommer said during oral arguments. "It's blatant protectionism." Frommer said the rule applies to just one business, is triggered only by the location of that business's competitors and is not reasonably conceivable as a congestion-alleviating measure. "Chicago’s regulations are designed to forestall competition, not to guard against congestion," he said. Frommer argued that several other state Supreme Courts, including those in New York, New Jersey and California, have rejected efforts to hobble vendors in order to benefit brick-and-mortar restaurants. "If the Supreme Court affirms this, it's saying the government has the power to purposely discriminate against food trucks," Frommer said. "This rule has had a devastating effect on the industry." Suzanne Loose, the attorney representing the city, said the GPS rule is legitimate and rational. "It's a balancing act," she said. "In this case, the circuit court and appellate court correctly rejected LMP's constitutional challenges because the 200-foot rule is rationally related to several legitimate government interests, and the GPS requirement is not an unreasonable search." Loose said the regulations were not designed to hobble food trucks. "Their purpose is not to suppress competition," Loose said. "They're there to protect the benefits brick-and-mortar businesses bring to the city." Loose also said the GPS rule was for record keeping so the city could conduct inspections and ensure compliance on businesses that don't have a single, static address. Frommer said the rules have caused a drop in food trucks in the city by 40 percent. Want to get notified whenever we write about City of Chicago/City of Chicago ? Next time we write about City of Chicago/City of Chicago, we'll email you a link to the story. You may edit your settings or unsubscribe at any time.